First up is the AMP 50. It’s a compact version of Lovepedal’s Church Of Tone series but its been modified for cleaner tonnes at the lower gain levels and dirtier at higher levels. In this way it can function as a clean or dirty boost as well as an overdrive or even a fuzz-box depending on guitar, amp and settings. 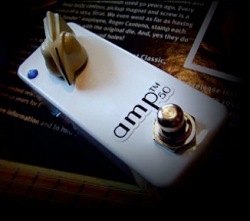 The AMP 50 can be bought online from Lovepedal’s site for $129. Next in line is the ECHO Baby. Lovepedal say that it’s a warm, studio-quality delay with up to 760ms delay time. The pedal features a ‘Dynamic Modulation Mode’, activated by holding the bypass down for two seconds. What this means is that the rate and depth are automatically adjusted as you adjust delay time – as you decrease the delay time, modulation speed and depth are slightly increased. When you exit Modulation Mode, the settings are saved for next time. ECHO Baby costs $219. The, wonderfully named, Pickle Vibe is the Lovepedal stop for Uni-Vibe vibe. Lovepedal claim the same big, lush vibes of the Uni-Vibe without this being a ‘copy’. 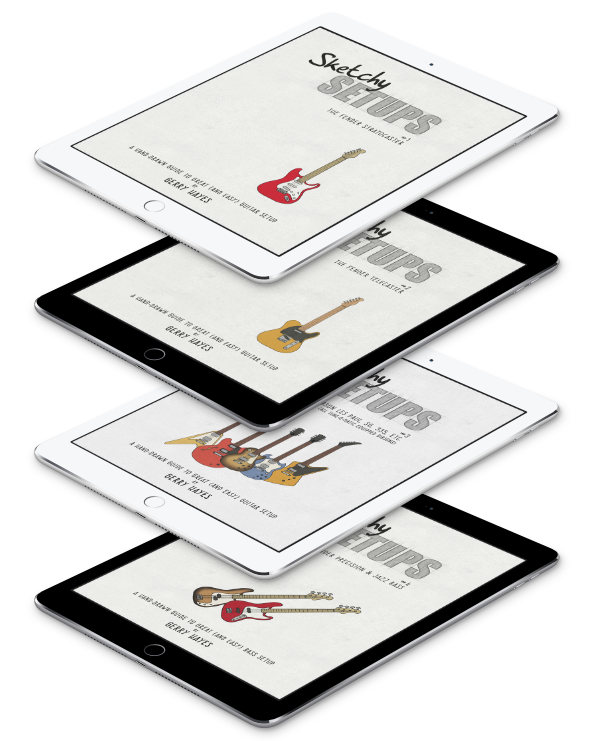 As well as the big, single knob (that it shares with its siblings), the Pickle Vibe has an internal trim pot to set intensity level in a set-it-and-forget-it sort of manner. Obviously enough, that big chicken-head handles speed. Get Pickled for $139. Lovepedal has also considered the practical as well as the fun. To that end, they’ve produced a Line Driver Mini Buffer to help prevent signal loss that may result from long cable runs or bundles of effect units in your signal line. Not so groovy as a purple Pickle Vibe but certainly useful, the Line Driver Mini Buffer can be yours for $129. More info and videos of the pedals in action over at Lovepedal.